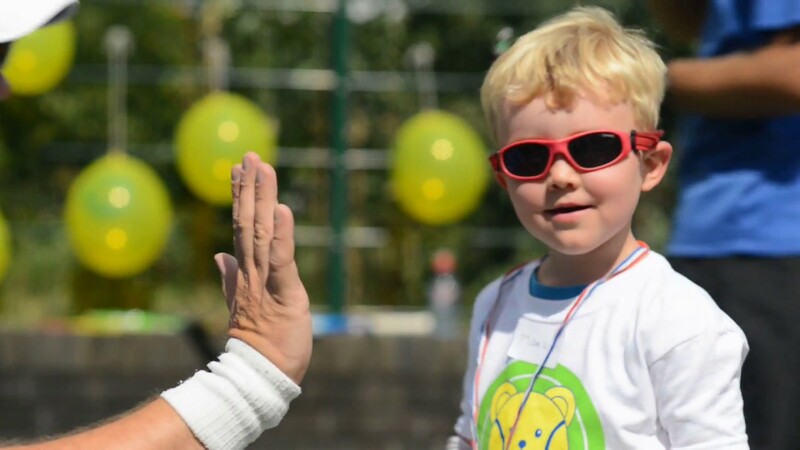 Keeping the attention of your young children over an extended period of time is no easy task, especially when it comes to exercise. 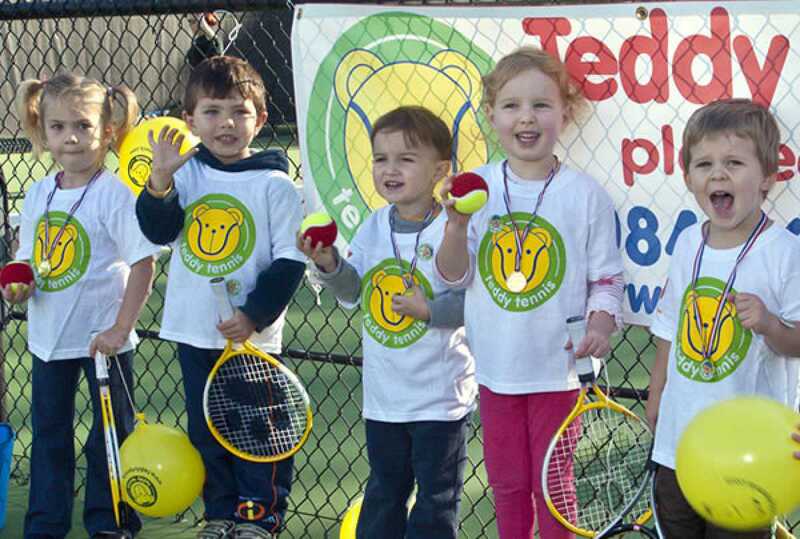 Teddy Tennis, developed in the UK and offered throughout the world, is the answer. 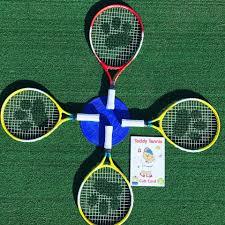 This innovative solution aimed at injecting fun into a professional, educational and challenging tennis experience provides a chance for children aged 2-7 years to engage in a unique sporting activity that works by combining music, pictures and "Teddy Bear" stories into a totally interactive learning adventure that your child will love. 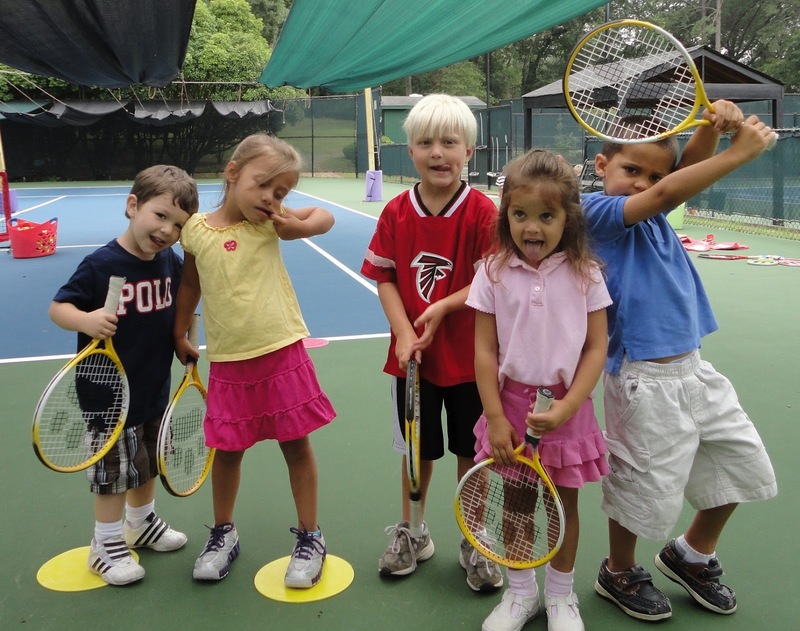 Sport, Music and Fun for the very young. 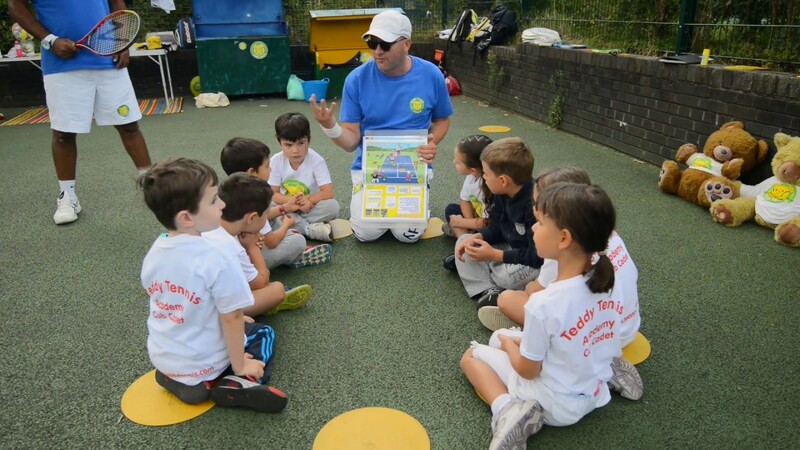 Teddy Tennis is a curriculum based sports education programme. 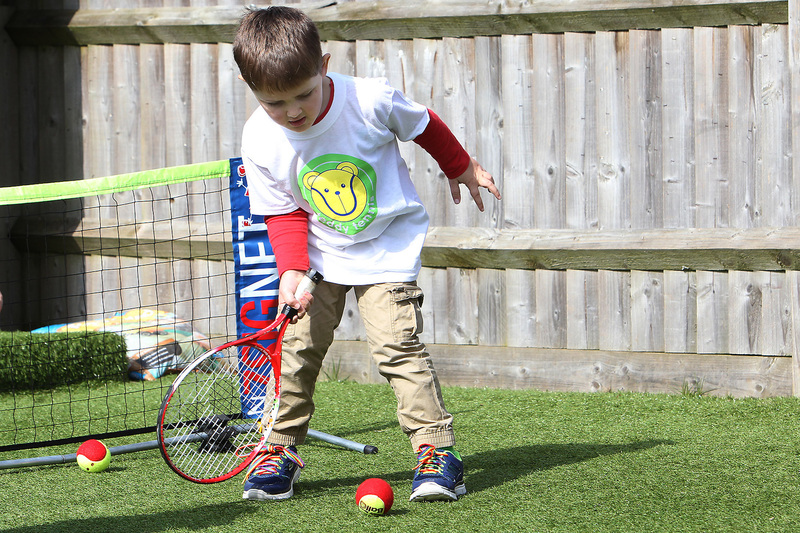 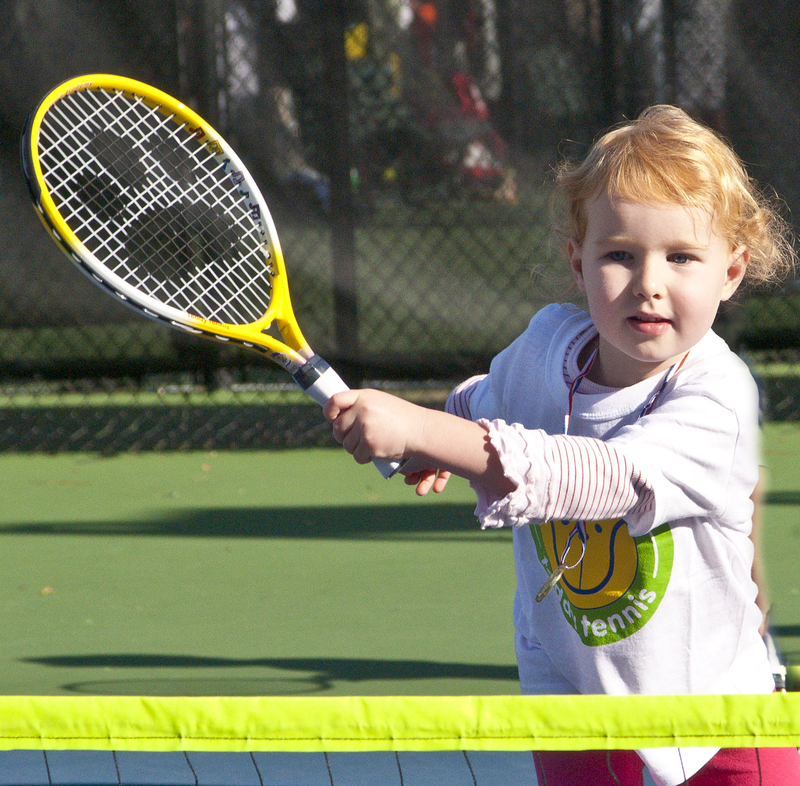 We inspire children aged 2½ to 6 years to get active and learn to play tennis. 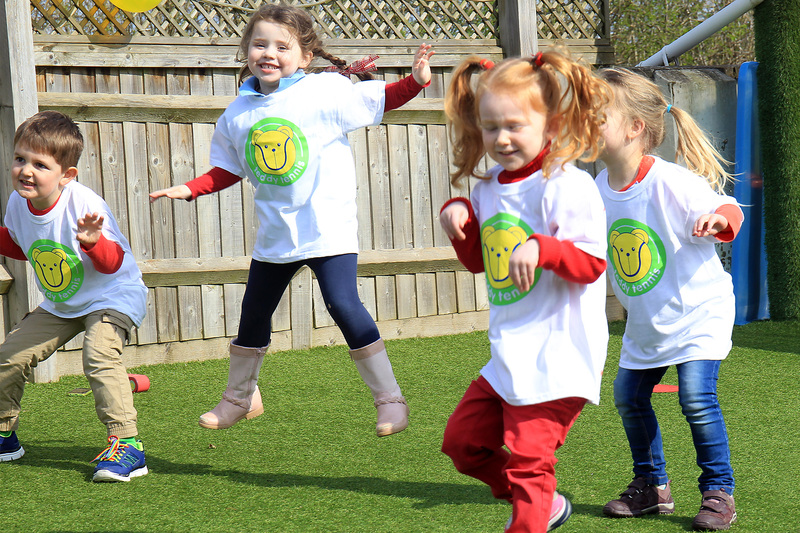 It works by combining Music, Pictures and Teddy Bear Characters into a totally interactive learning adventure that young children love. 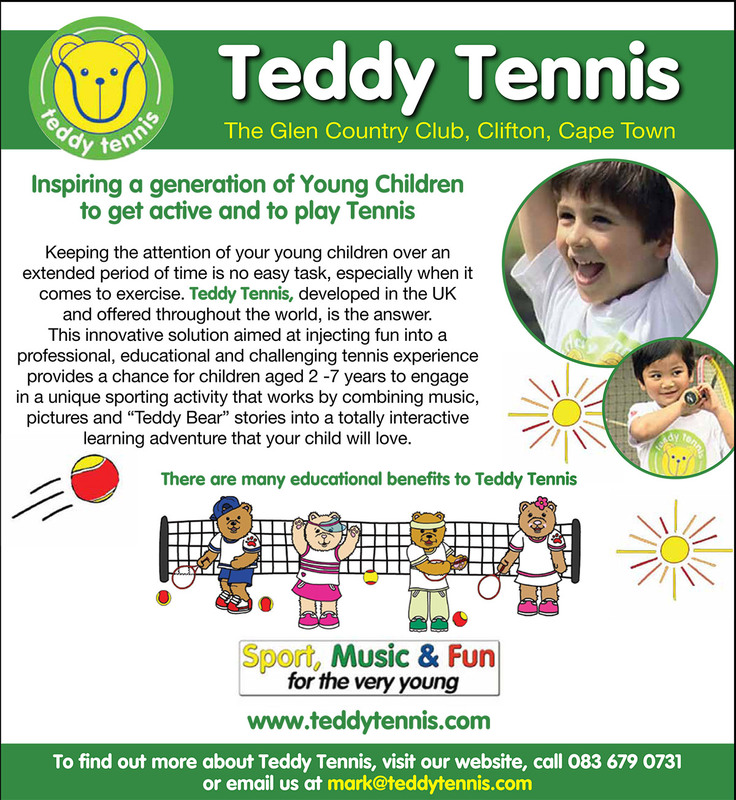 For more information, please see our brochure by clicking on the image below. 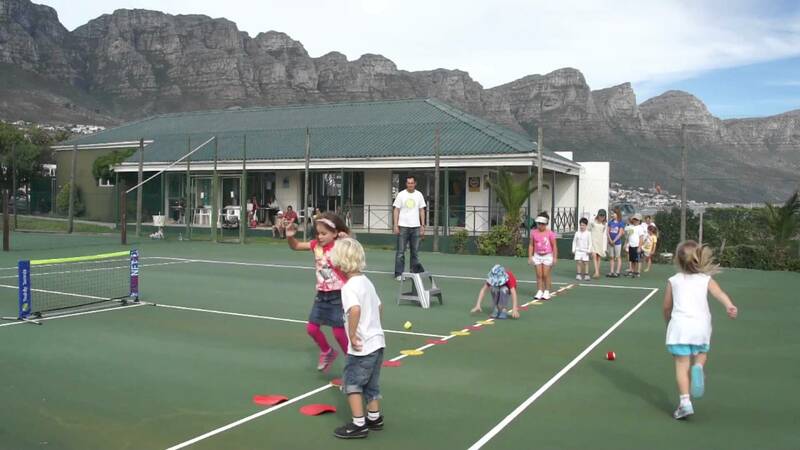 We are excited to share a feature video all about Teddy Tennis, that was broadcast on the morning Expresso show on SABC.